This series was also posted to Mormon Stories. Part 1 of 3 is a re-cap of the events leading up to Jon’s coming out and how they responded to this. 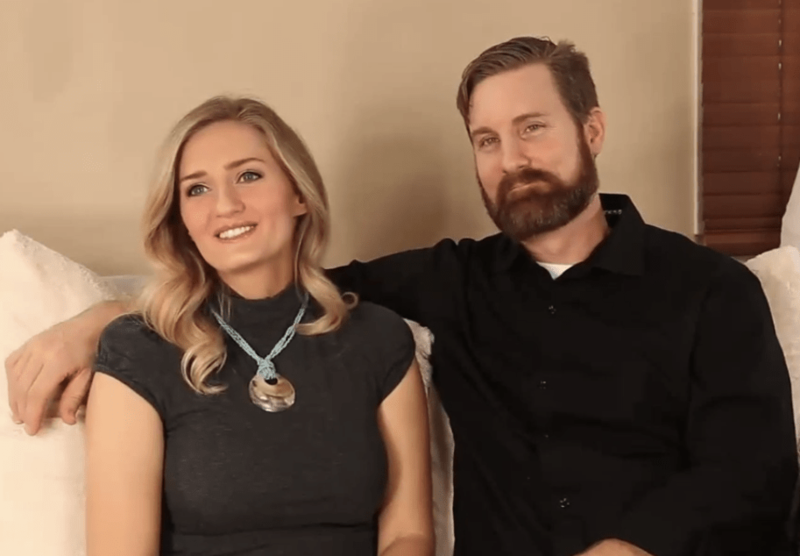 It is an abbreviated version of their story that was told in prior Gay Mormon Stories interviews, but the video gives a more intimate look at this wonderful family. Parts 2 and 3 of this series is new material that discusses their evolution with Mormonism and activism in the subsequent year.